A clean home is a happy home. 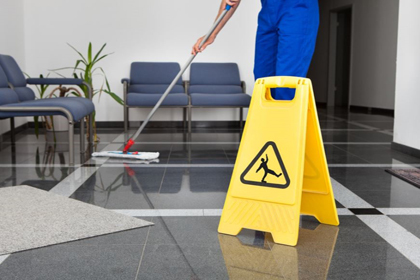 SLV Facility Management brings professional home cleaning services right to your doorstep , Trust our team of expert hands to carry such activities for you. They are trained to handle any type of needs and can also give their suggestions if required.